Jason Momoa was born in Honolulu, Hawaii, the son of Coni, a photographer, and Joseph Momoa, a painter. 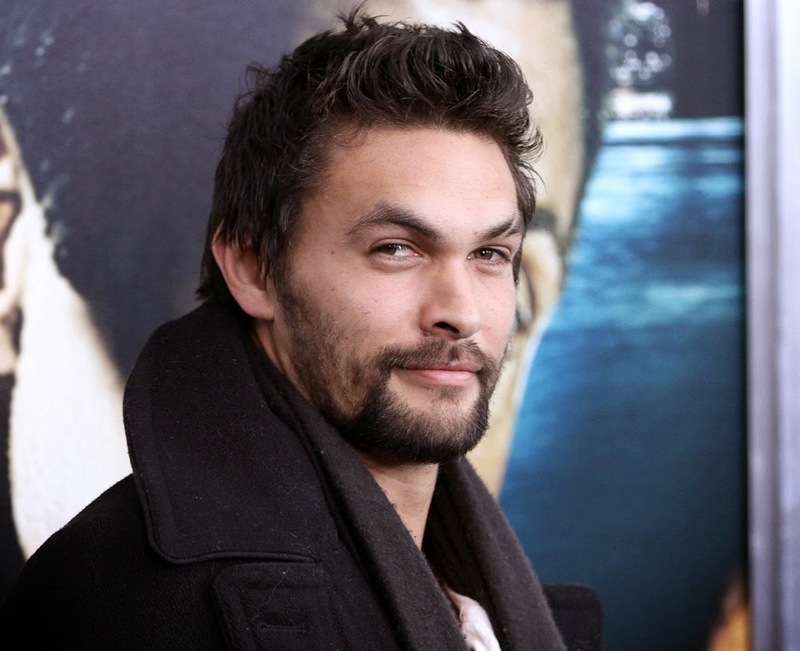 Jason Momoa was raised in Norwalk, Iowa, by his mother. 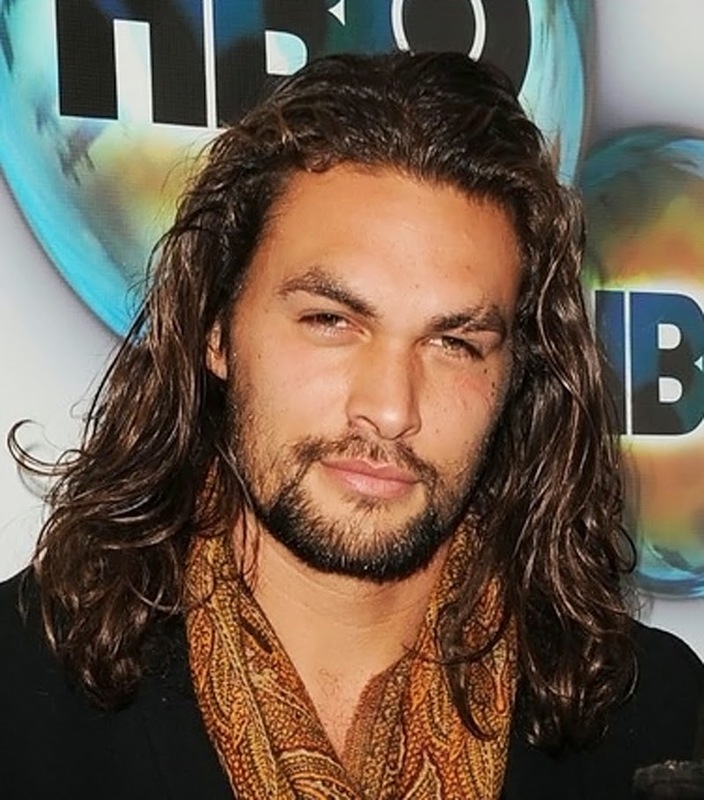 Jason Momoa father is of Native Hawaiian descent, while his mother is of German, Irish, and Native American ancestry. Being an art lover, and an avid spiritualist, Momoa traveled extensively as a young adult and took up pastel painting in Paris, and studied Buddha teachings in Tibet, but eventually returned to the Hawaiian Islands to attend college.